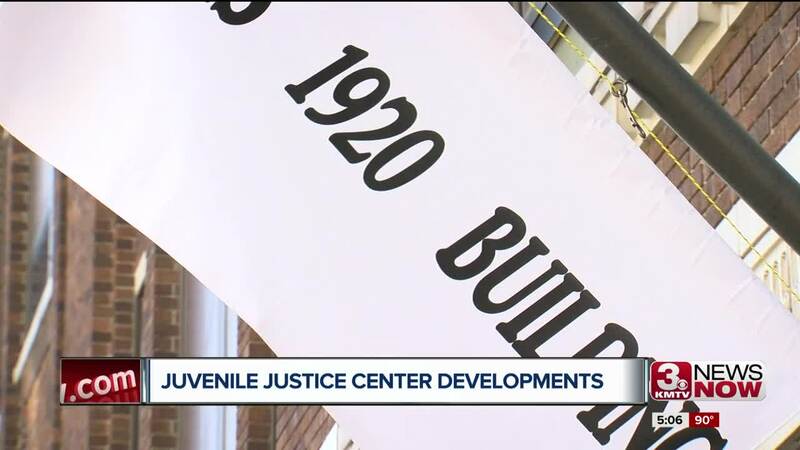 Douglas County's attempt to use eminent domain to take over the building at 18th and Howard in Downtown Omaha, for construction of a new juvenile justice center, suffered a potential setback in the courts. Building owner Bob Perrin received an injunction delaying the county's effort to obtain the building. 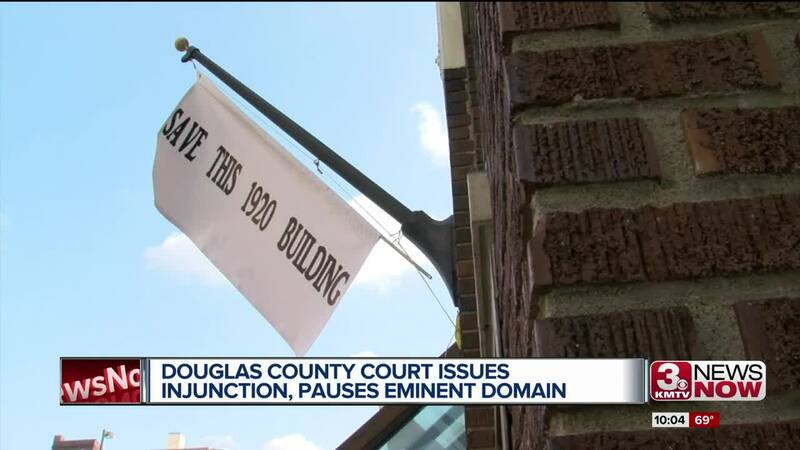 Attorney Robert Schaefer says when it comes to eminent domain, filing an injunction is a normal reaction to stop the effort but it doesn't usually end up in favor of the person who filed it. Appraisers wanted to go into the building on 18th and Howard Tuesday to assess its value for the Board of Commissioners. Even though owner Perrin filed an injunction to stop the appraisers, the judge ordered Perrin to let the appraisers enter and assess the building. “Our attempt was to stop the board of appraisers from turning in that value until the really significant parts of the project are done and we could find out how valuable this building really is to the community and the neighborhood,” said Perrin. The catch though, the appraisers cannot present their findings to the board until after a resolution is brought before the board on September 25th. Some board members like chairman, Chris Rodgers, plan to keep moving forward using the eminent domain process even though Commissioner Mike Boyle has introduced a resolution to rescind eminent domain. “For the last 10 years we've been working to reform our juvenile justice system and one of the pieces in that, and in our strategic plan over the last four years has been a one-stop facility,” said Rodgers. Attorney Schaefer says ultimately the board will take the building if they want it. “The city is gonna get the property, they are gonna win, they have the power of the state, the federal government, the law is always on the city's side in this aspect, I think now it comes down to how much they are gonna have to pay for the property,” said Schaefer. He says Perrin's best bet now would be to back the new resolution because the board will not reconsider taking the building no matter how slowed down the process is. "Right now, the court has held us from transfer but as of that everything is proceeded as scheduled right now, except for the transfer of property,” said Rodgers. Eminent domain has also been a key issue in the battle over the Keystone XL pipeline here in Nebraska. Back in 2015, TransCanada began eminent domain efforts to obtain land from farmers, to build the pipeline. The company later dropped those efforts, in what opponents claimed was a major victory for them.